It’s obvious to anyone that follows climate news that climate change is longer a far-off possibility, it is happening now. Dr. Jerry Schnoor, professor of civil and environmental engineering and co-director of the Center for Global and Regional Environmental Research at the University of Iowa, illustrated this point in a recent guest opinion piece for the Press Citizen. 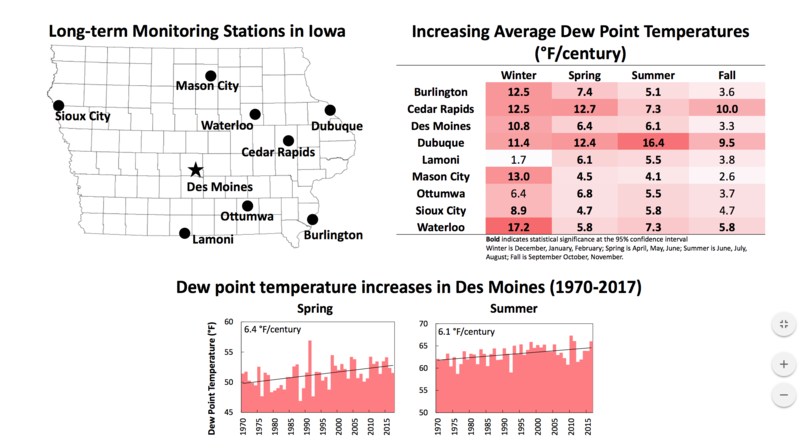 Dr. Schnoor pointed out several ways in which climate change has already taken hold in Iowa. 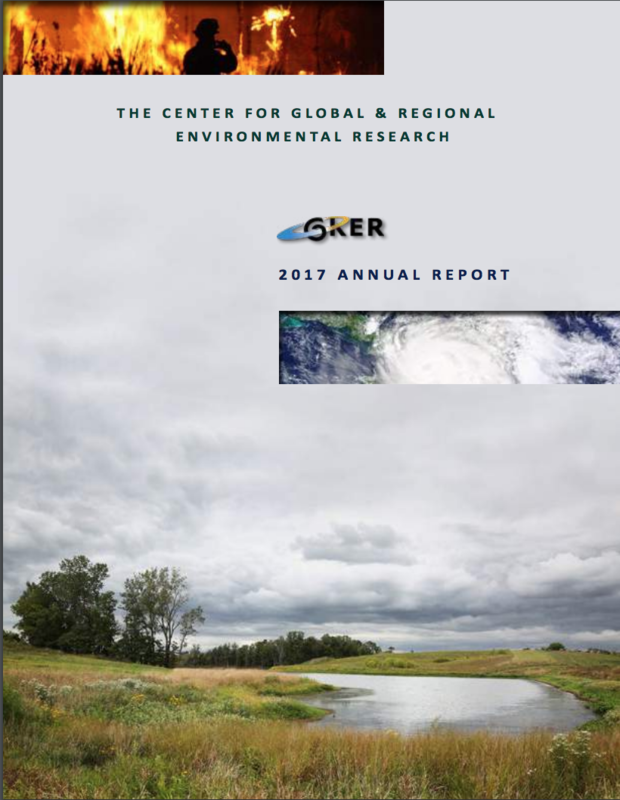 More intense storms are eroding soil into waterways, humidity is on the rise, and floods are likely to be separated by periods of drought. If greenhouse gas emissions are not cut dramatically, all of these effects will become more severe. So, what can Iowans actually do to reverse course? Dr. Schnoor had several recommendations. He urged individuals to consider limiting their own carbon emissions. At the state level, he stated that Iowa should join the sixteen other states in The Climate Alliance, which is a “proposition that climate and energy leadership promotes good jobs and economic growth.” Iowa is a national leader in wind energy and biofuel usage; the professor argued that joining the alliance obviously aligns with the state’s clean energy accomplishments. Private sector and industry groups can be a part of the climate solution, too, he said. The World Business Council for Sustainable Development provides innovative ideas for companies looking to curb their emissions. Just recently, international martime shipping companies agreed to cut their greenhouse gas emissions by 50 percent before 2050. Climate change policy recommendations must be based in research. Dr. Schnoor invited Iowans to attend a WorldCanvass program on April 25th to hear about the latest scientific research related to climate change and climate-smart policy from several CGRER members. Part of a series of nine recorded discussions focused on topics of international interest, the event is free and open to the public. What: WorldCanvass Climate Science and the Environment—What’s Next? A catered reception will take place from 5:00-5:30 pm. Dr. Schnoor’s full piece in the Press Citizen can be found here.